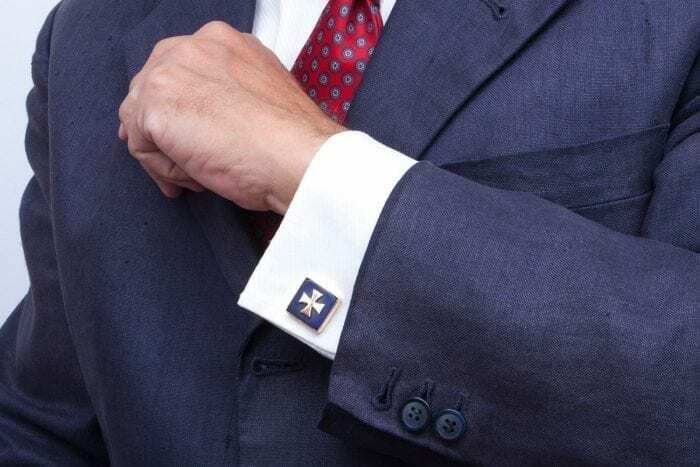 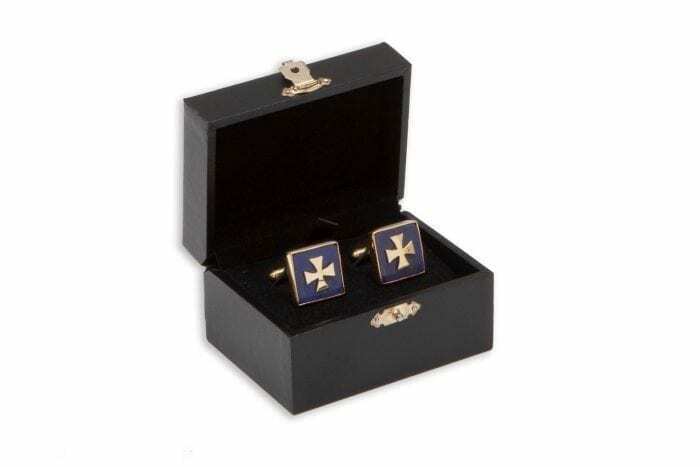 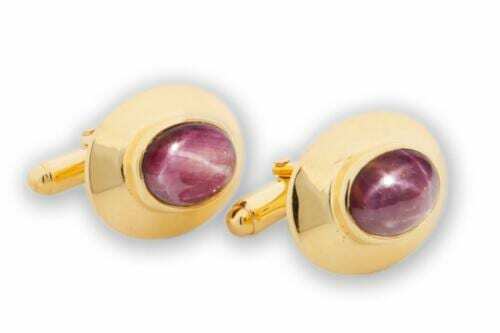 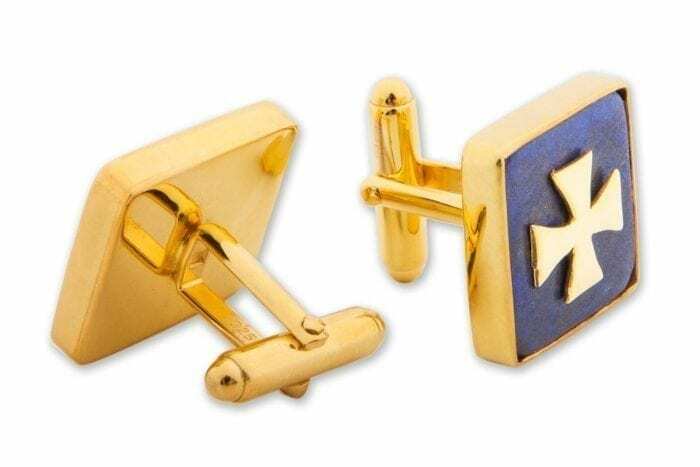 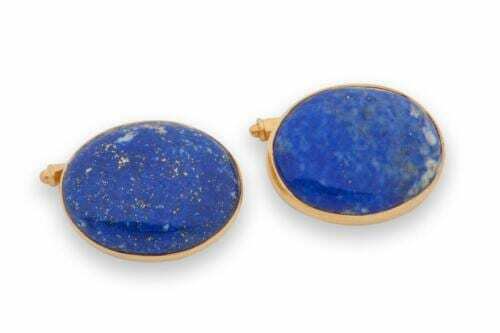 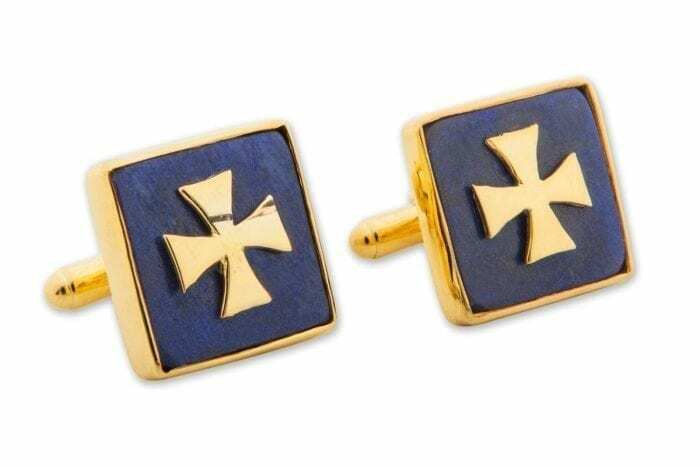 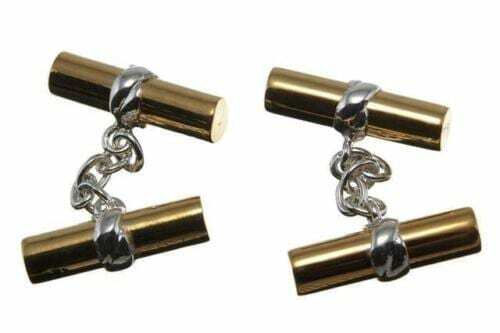 Lapis Lazuli cufflinks overlaid with heraldic gold plated (5 Micron 18K Gold) sterling silver Templar cross.. 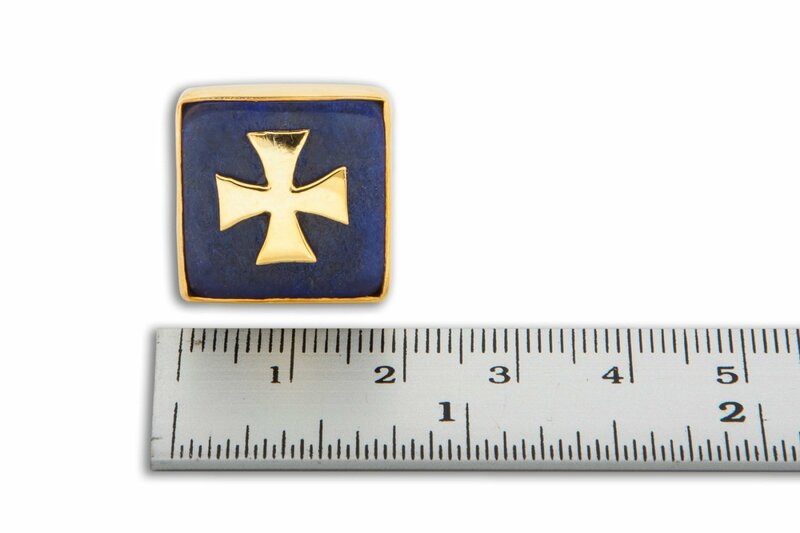 Superb Templar Cross motif –very smart for day or evening wear. 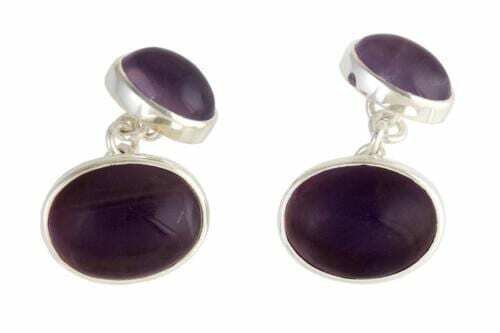 The perfect masculine gift especially for those of you who love extreme chic.